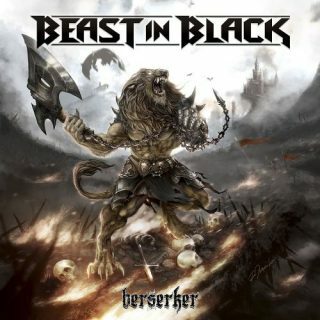 Beast In Black : Berserker album download | Has it Leaked? BEAST IN BLACK was founded by Anton Kabanen soon after he had parted ways with BATTLE BEAST in 2015, being the main song writer and driving force Anton continues on the same path with Beats In Black. 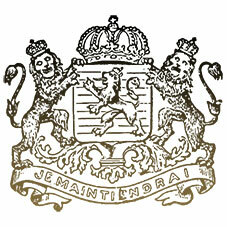 As soon as the album was completed they signed with Nuclear Blast Records. Available in numerous formats the debut album promises more of the catchy, some times pop metal from his previous band with a few twists. With only one track released so far anticipation is high for the album.